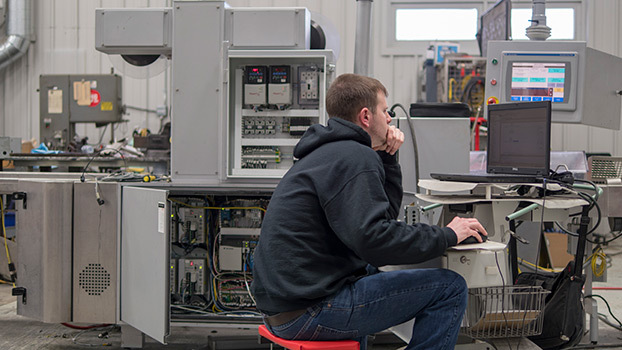 We offer basic Power Up testing on most in-stock equipment through our on-site machine shop. We'll create a video of the machine running through a complete operating cycle under power. We send it to you, so there's no travel required. At SIGMA, we're committed to fully disclosing any issues uncovered during the test, allowing you to make an informed decision about the equipment. Request a Power Up or Cycle Test now!